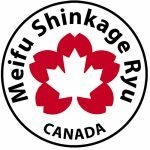 Meifu Shinkage Ryu Canada Branch now has a special deal in place with a small family run budoshop in Japan. What initiated this was the difficulty of getting high quality keikogi with embroidery in the correct colour at a reasonable price. 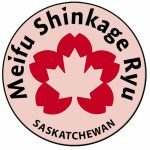 The MSR Canada Keikogi is lightweight, made of the famous Hanabishi fabric. It is synthetic and looks like a regular keikogi. However, this special fabric keeps you cool longer and stretches a bit to allow for easy movement. 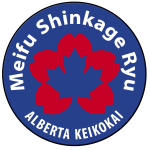 Another bonus of the MSR Canada Keikogi is the easy care: throw it in the washing machine with your regular clothes as often as you want. It dries in no-time so it can be washed after each keiko is desired. As a package combo, add a synthetic Hakama at a discounted price too. 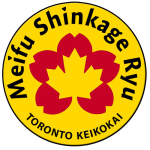 More information can be found in our Dokokai Shop.